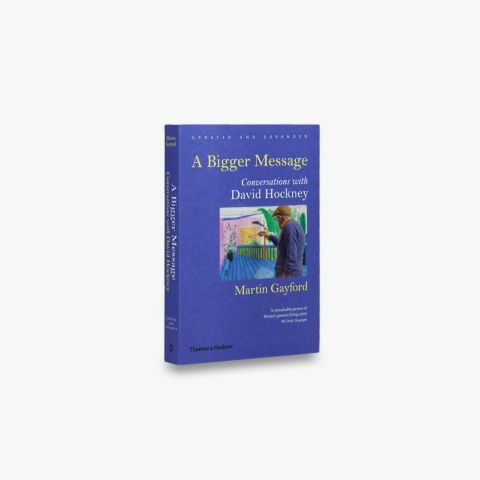 A picture, says David Hockney, is the only way that we can give an account of what we see. But all picture-makers face a common problem: how to compress three-dimensional people, things and places onto a flat surface? 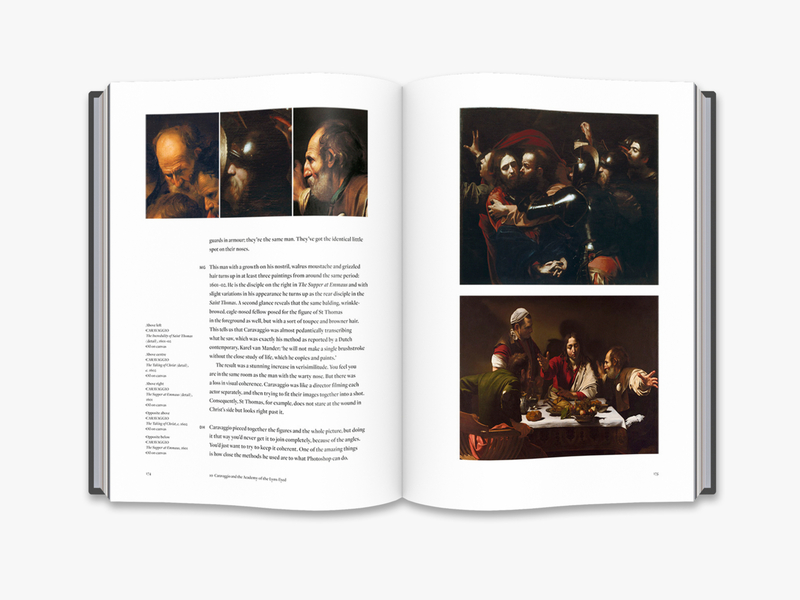 The results are often pigeonholed as paintings, photographs or films. 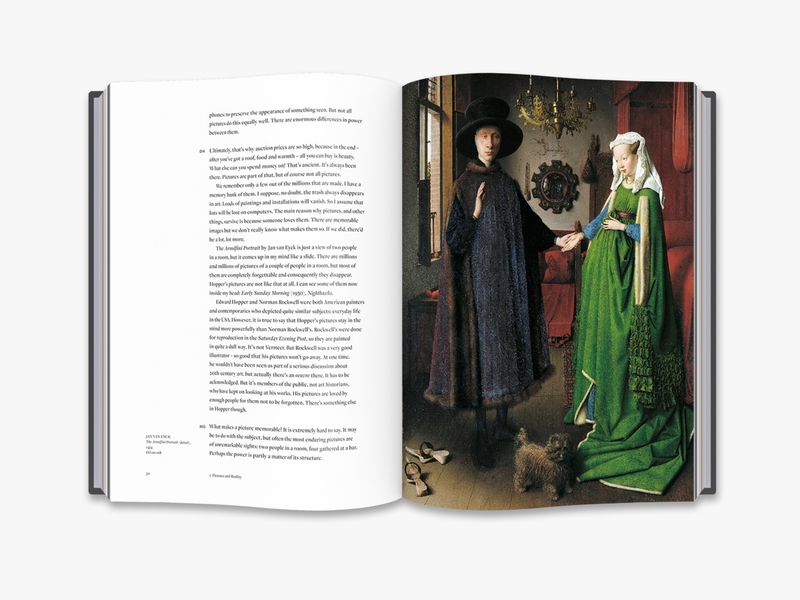 Alternatively, they may be sorted by date and style: medieval, Renaissance or baroque. In fact, Hockney argues, whether they are made by brush, camera or digital program, and no matter if they are on cave walls or computer screens, first and foremost they are all pictures. 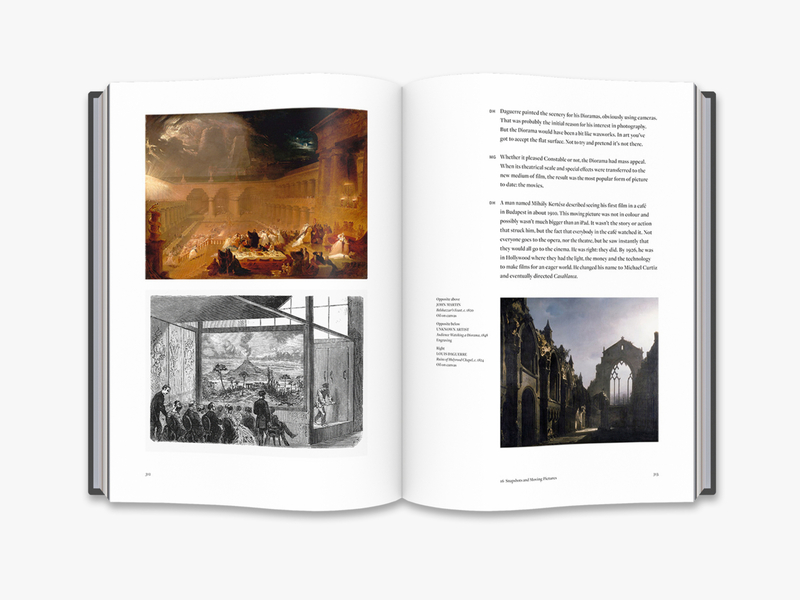 And for us to understand how we see the world around us - and hence ourselves - what is needed is a history of pictures. This is that book. 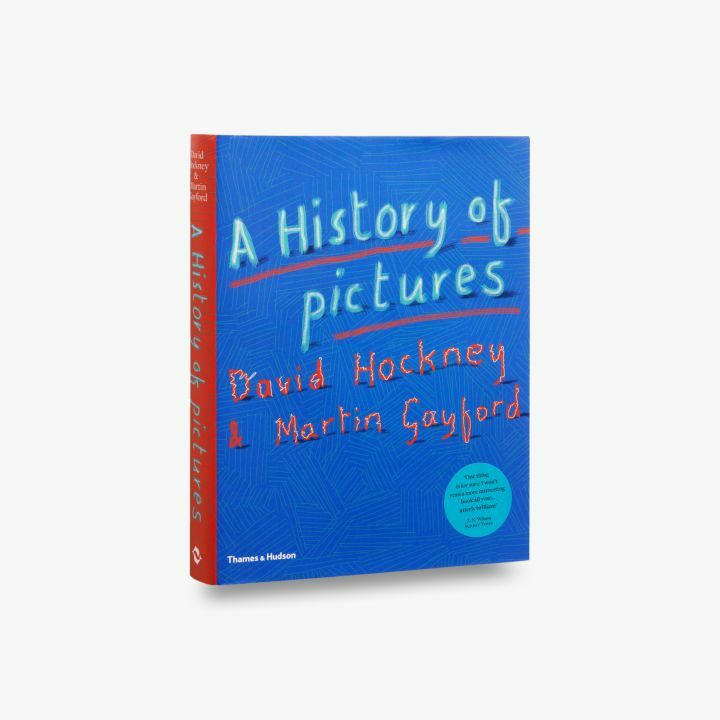 Informed and energized by a lifetime of painting, drawing and making images with cameras, Hockney, in collaboration with the art critic Martin Gayford, explores how and why pictures have been made across the millennia. What makes marks on a flat surface interesting? How do you show movement in a still picture, and how, conversely, do films and television connect with old masters? What are the ways in which time and space can be condensed into a static image on a canvas or screen? What do pictures show - truth or lies? 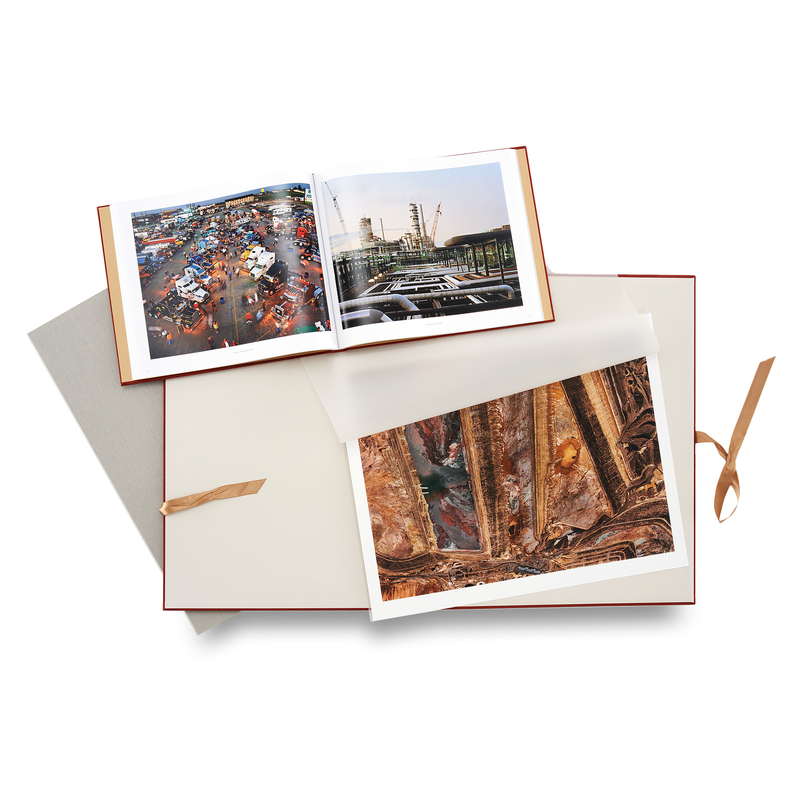 Do photographs present the world as we experience it? Juxtaposing a rich variety of images - a still from a Disney cartoon with a Japanese woodblock print by Hiroshige, a scene from an Eisenstein film with a Velázquez painting - the authors cross the normal boundaries between high culture and popular entertainment, and make unexpected connections across time and media. 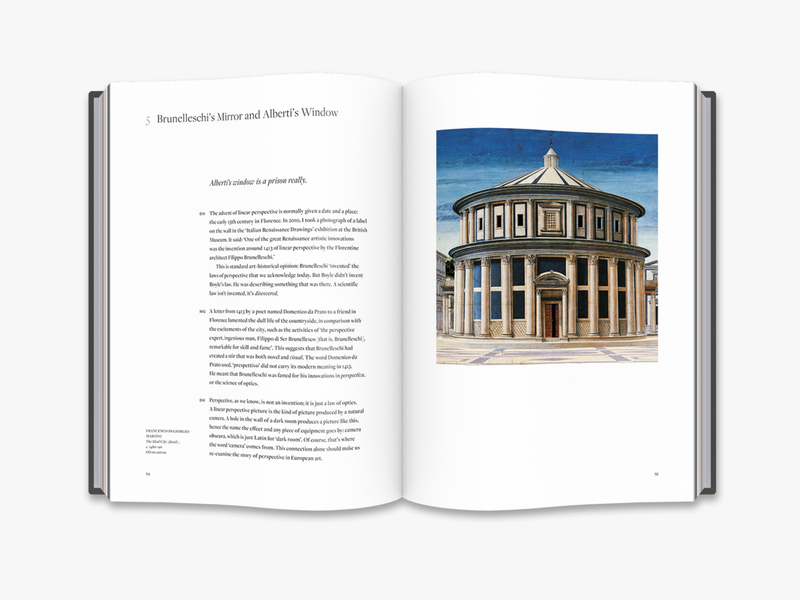 Building on Hockney's groundbreaking book Secret Knowledge, they argue that film, photography, painting and drawing are deeply interconnected. 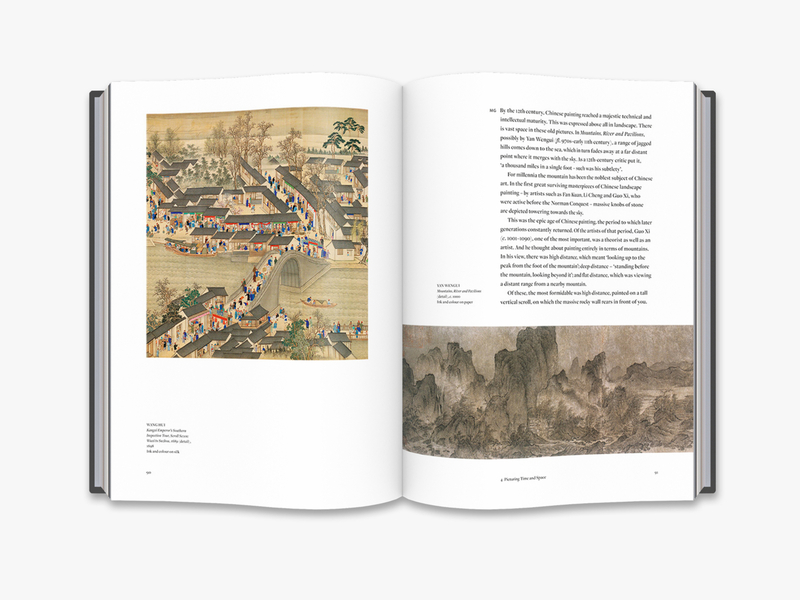 Insightful and thought-provoking, A History of Pictures is an important contribution to our appreciation of how we represent our reality. 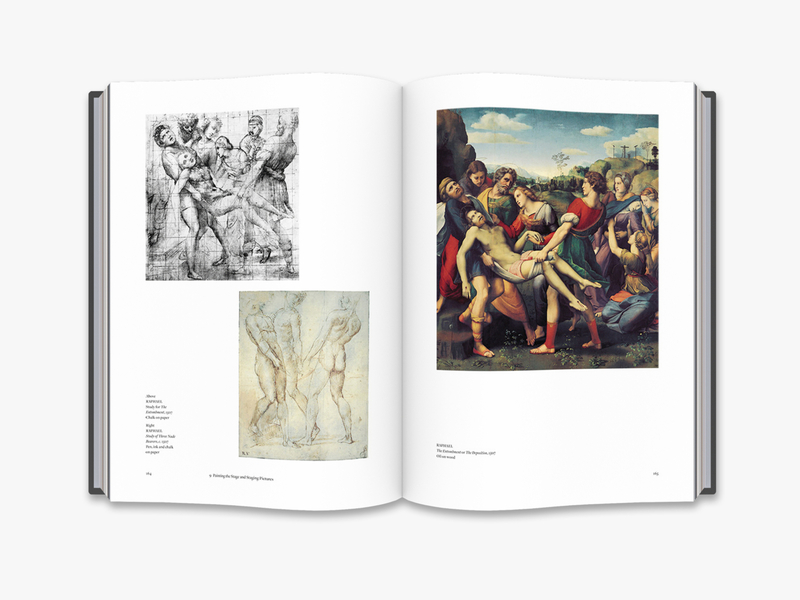 Martin Gayford is art critic for The Spectator and the author of acclaimed books on Van Gogh, Constable and Michelangelo. 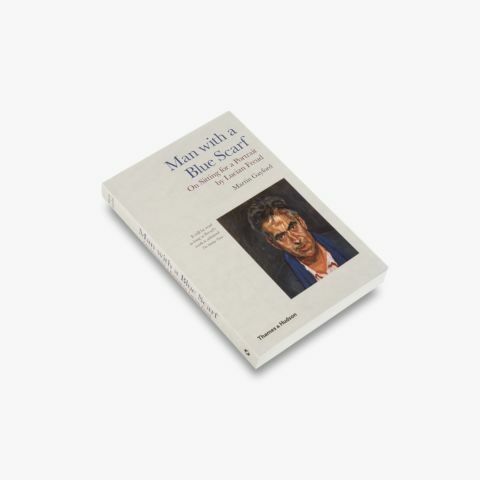 He is the author of Man with a Blue Scarf, Rendez-vous with Art and A Bigger Message. 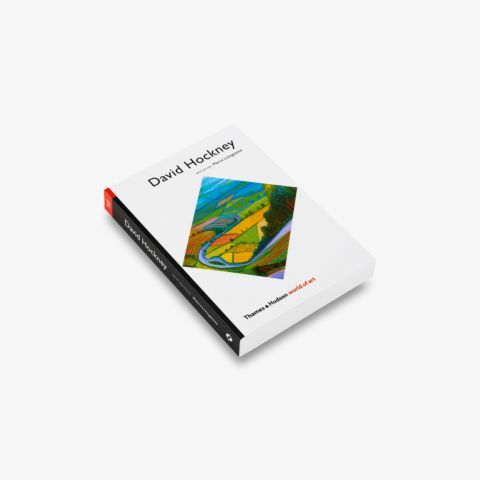 He has collaborated with David Hockney on A Bigger Message: Conversations with David Hockney and A History of Pictures, and has co-written a volume of travels and conversations with Philippe de Montebello: Rendez-vous with Art.